Maximillian received his master’s in creative writing in California. He has been based in New York for the past twelve years. 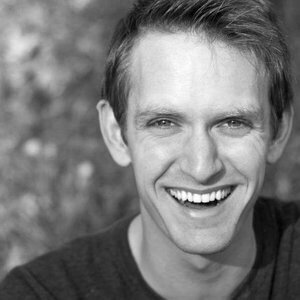 His work has been staged by a number of companies and festivals in the United States, Canada, and the United Kingdom. His full-length play Debriefing was performed at the New York Fringe Festival in 2016. Nemuna Ceesay is an actor/teacher/director from Sacramento, California. She received her MFA in Acting for the American Conservatory Theater in San Francisco and spent 2 seasons at the Oregon Shakespeare Festival. 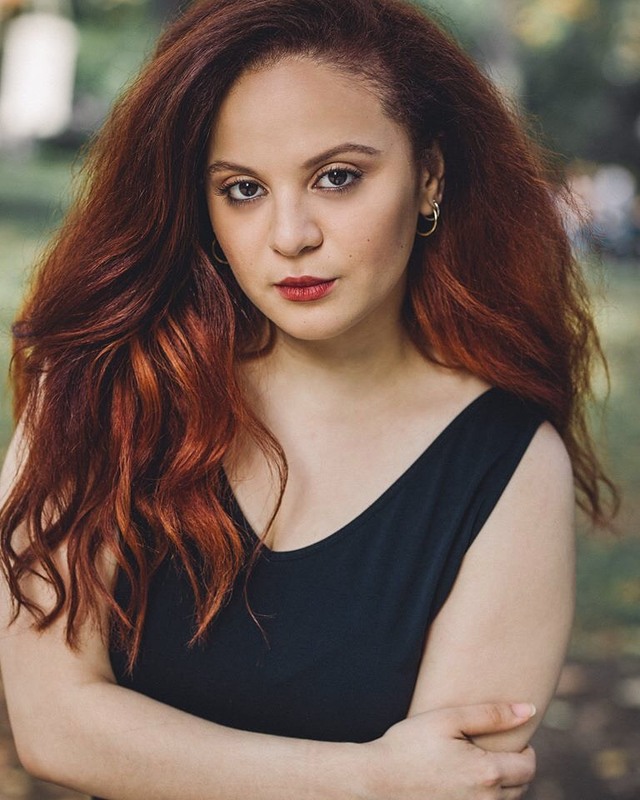 Most recently, Nemuna was seen at Barrington Stage Company in The Cake and served as Associate Director of the new musical Unexpected Joy at the York Theatre. She is currently a professor of Acting at Hunter College. Nemuna is thrilled to finally be working with Barrington Collective, and hopes you enjoy a night of spooky fun!